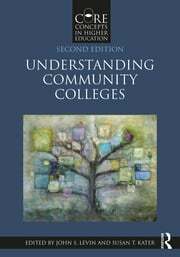 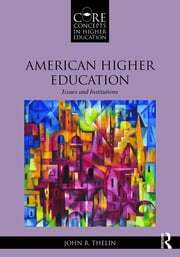 Core Concepts in Higher Education is a textbook series for the education of new professionals, covering the core areas of study in the field of higher education and student affairs. 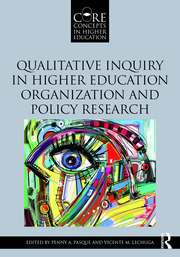 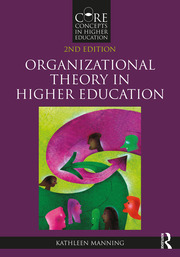 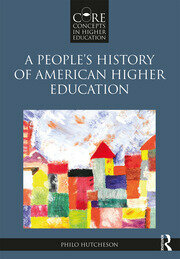 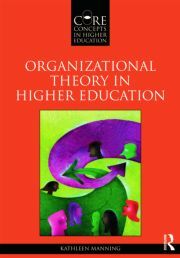 This timely and dependable series provides the necessary tools to ensure practice is informed by theory and research. 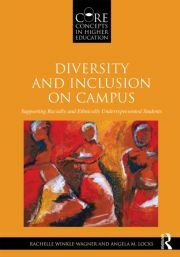 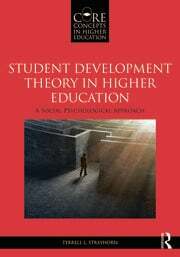 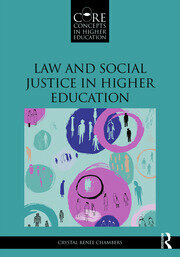 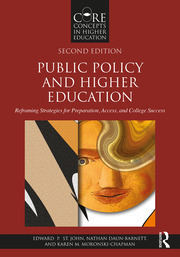 The books in this series invite students to think critically about the field to discover what has been left out and what needs to be learned, and also provides frameworks and constructs for addressing challenges facing higher education. 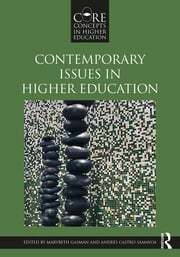 The Core Concepts in Higher Education series moves thought, action, and scholarship forward by valuing, reconstructing, and building on the foundations of the field. 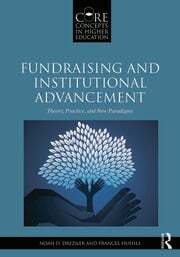 Through a rich combination of research, theory, and practice, this series aims to move the field into a new generation of scholarship to better prepare students for authentic leadership of our colleges, universities, and academic communities.